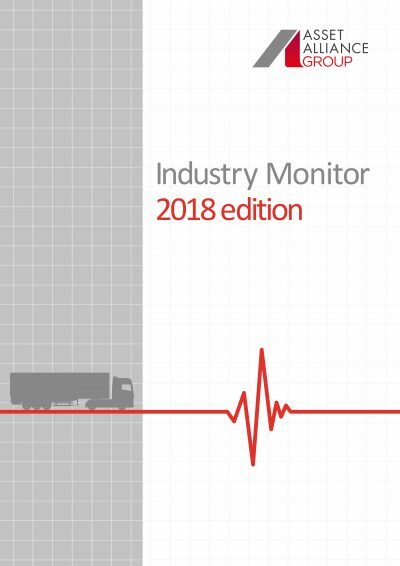 The majority of UK fleets predict business will grow this year and next in spite of challenges including Brexit, new environmental legislation and driver shortages, according to exclusive new research published by Asset Alliance Group at the Commercial Vehicle Show. The in-depth Asset Alliance Group Industry Monitor (available on stand 3D79 at the CV Show and to download from the Asset Alliance Group website) includes the results of a recent survey of more than 200 decision-makers, who were asked for their thoughts on how the current economic, political and legislative climate is affecting their bottom line, as well as their plans for the future. Almost two-thirds of respondents (62%) said they expected business performance in 2018 to be either slightly or significantly better than in 2017. A further 23% said they expected it to remain the same. Just 14% of those surveyed said they believed business performance would be slightly or significantly worse year-on-year, and one per cent were not sure. When asked about prospects for 2019, expectations cooled slightly, but more than half (56%) confidently predict continued improvements in business performance. Just 11% anticipate slightly or significantly worse growth prospects, with a quarter (24.5%) expecting conditions to stay the same. 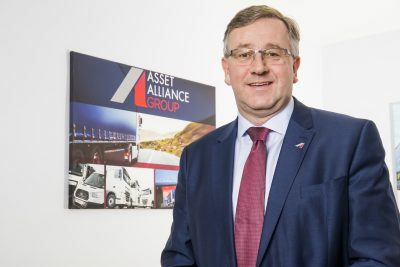 Asset Alliance Group’s Chief Executive Officer, Willie Paterson, says: “It is easy to get caught up in negative headlines about the implications of Brexit, the political landscape and legislation changes, but the results of this survey are extremely positive which demonstrates real market confidence from the road transport sector. People are remarkably optimistic.